The 2017 week has come and gone and, by all appearances, was wildly successful. The weather was fabulous, the food was tasty, music-lovers were happy and Steve Martin was in town. What more could you want? It is important to note that show and festival spending by Wake County residents is factored out of this direct economic impact calculation for the week. The $11.7 million estimate represents only local business sales attributed to the purchases made by visitors here for a day or longer. 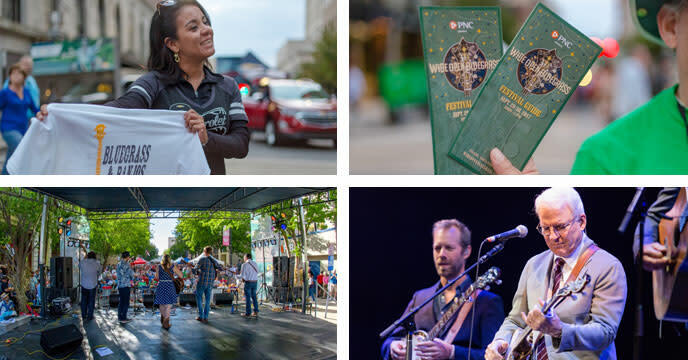 While no doubt many residents enjoyed these world-class bluegrass events, our interest lies in "new money" brought into our local economy as a result of hosting IBMA and the outside audiences here. 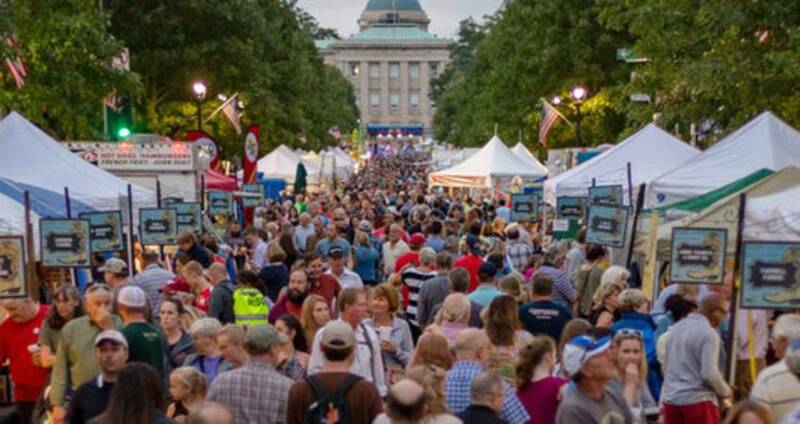 We have mentioned in this blog before that, according to recent research, one of the destination assets that Raleigh does best is festivals and events, and IBMA&apos;s World of Bluegrass week is a shining example of a win/win (convention culminating in a consumer festival, both of which generate taxable spending by area visitors and economic impacts for our business community). Let&apos;s hope that our association with IBMA will continue for many years to come.